Today we start with the first faceplate in the lineup, No. 001: Mario. 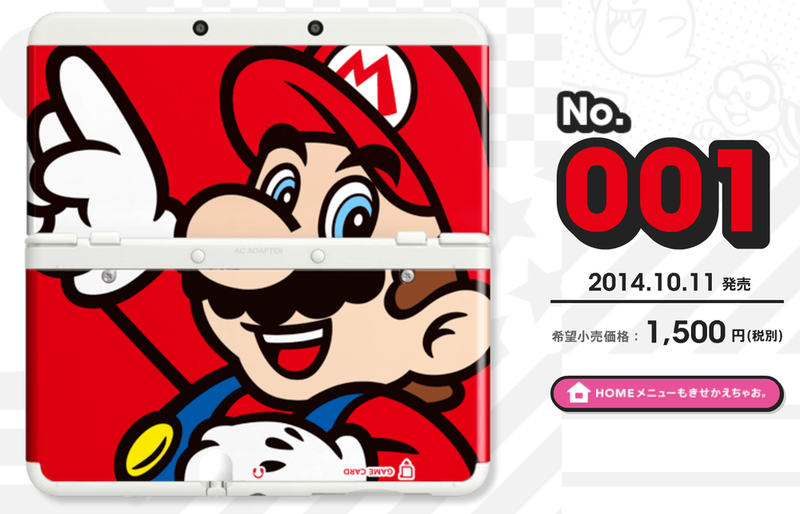 Posted on February 12, 2015 by Eugene Huo and filed under Countdown and tagged New 3ds nintendo faceplate oneaday.